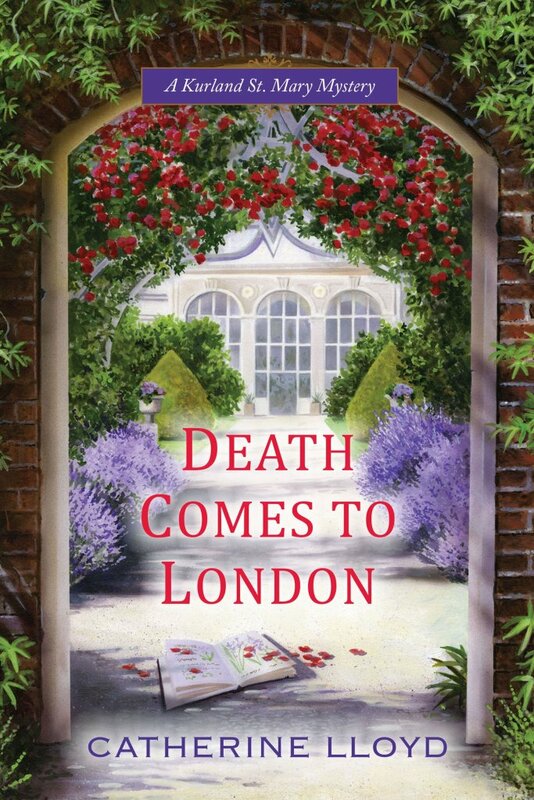 I have to confess that I was drawn to this book by the pretty cover and the contradictory title "Death Comes to London." I'm happy to say that both provided satisfactory. When the story begins we are introduced to the characters. They are normal everyday characters except when Lucy needs Roberts help to solve a murder mystery and at the same time protect her sister Anna. I thought that the author was able to balance the romance and the mystery aspect of the story perfectly! I was interested in both and really liked that both were well developed. This was a fun read and I was intrigued by the whodunit aspect of the story! “A skillfully crafted mystery that combines a wounded war hero, an inquisitive rector’s daughter and a quaint peaceful village with some sinister secrets…a compelling picture of a young woman trying to find the courage to stand up for herself." – RT Book Reviews, 4.5 Stars, TOP PICK! For more information please visit Catherine Lloyd's website. You can also find her on Facebook, Twitter, and Goodreads. 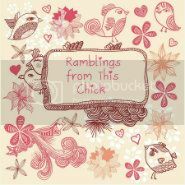 Review & Guest Post at Latte' Da! Leslie Wells's Come Dancing Blog Tour I wanted to let you all know that Leslie has just released a fun Holiday story featuring Jack and Julia that I thought you all might be interested in...and it's FREE on Kindle! SYNOPSIS: When it comes to Christmas presents, it’s not the size that matters . . .
“Indeed,” the secretary replied, and if Charleton wasn’t mistaken, there was a note of irony to the man’s declaration—one he chose to ignore, instead pinning a glance on the impudent fellow. Under the scrutiny, Haley’s jaw worked back and forth as if the words were stuck there in his craw. “Well?” Lord Charleton prodded. “Out with it. Before my kippers grow cold.” As it was, the baron shoved his plate forward and set down the paper he’d been reading. There it was. That cold stillness that came every time someone had the nerve to mention Isobel’s name. How Lord Charleton wished he could forget her passing so this wrenching pain would fade from his heart. Yet, still, even a year after her loss, it was a sharp ache he woke up with, one that haunted him even after he closed his eyes at night. Now here was his secretary bringing her up when he’d quite forbidden the matter. “Pay it,” he ordered in a tone that said he wanted nothing further to do with any reminders of her. “But, my lord—” Haley shuffled about. “If you insist, my lord . . .” Haley’s voice trailed off tentatively. It wasn’t so much a reply as one last prod. Truly? He was going to ask yet again? 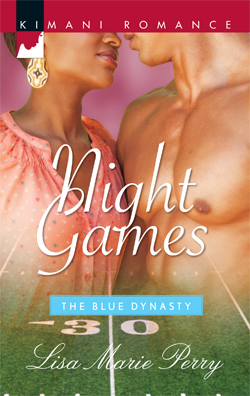 If he wasn’t the most thorough and honest fellow the baron had ever hired—well, actually Lady Charleton had found him and insisted he be hired, but that wasn’t the point. Haley had become rather cheeky of late and Charleton wanted nothing more than to fire him on the spot. But Isobel wouldn’t have approved, and so Charlton inclined his head, reined back his ire and said with a final note, “Just see to it as Her Lady- ship would have wanted.” Then he went back to his paper and ignored Haley, who stood for a few more moments in the doorway. And if the baron had looked up, he might have seen the wry, wily smile that had led Lady Charleton to hire Mr. Haley in the first place. Areowwwwww! The unholy complaint filled the carriage. “You should have left that foul creature back in Kempton, Miss Tempest,” Mrs. Bagley-Butterton complained for about the hundredth time. Which equaled the number of times Hannibal had let out that ear-piercing yowl from the basket in which he was trapped. There was a sigh of resignation from beside Louisa. Miss Lavinia Tempest, Louisa’s twin, made a very deliberate show of looking out the window. She wasn’t about to rise to Hannibal’s defense. Louisa suspected her sister shared Mrs. Bagley- Butterton’s exasperation and wished poor Hannibal back in Kempton as well. “I only hope your godmother is an understanding sort,” the matron continued, shifting in her seat in the carriage and eyeing the large basket on Louisa’s lap with an air of disdain and suspicion. She had protested vehemently against the cat being brought along, but she could hardly prevent the matter when the carriage conveying them to London belonged to the girls’ father, Sir Ambrose Tempest. “I know I wouldn’t have that cat in my house.” She sniffed loudly. 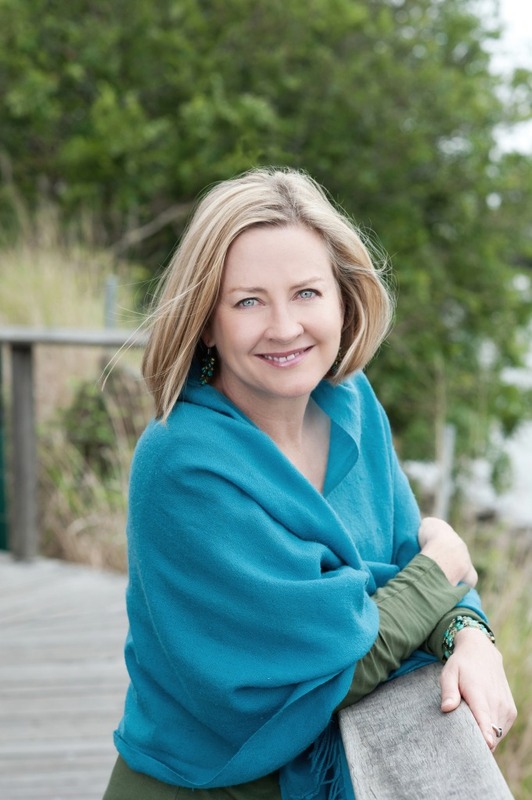 Elizabeth Boyle was an antipiracy paralegal for Microsoft before settling down to write full-time. 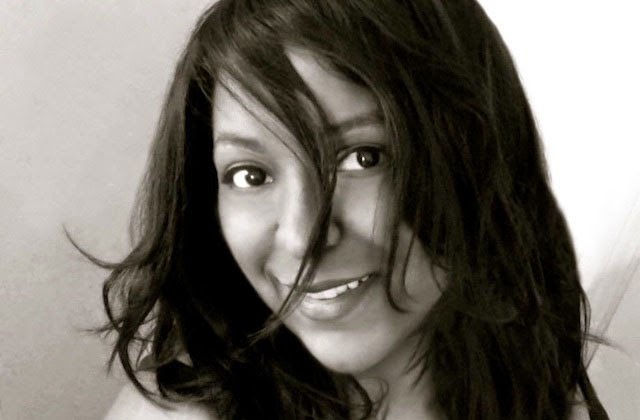 Her first novel, Brazen Angel, which won Dell's Diamond Debut Award in 1996, also won the Romance Writers of America's RITA Award for Best First Book, and was a finalist for Best Long Historical Romance. She lives with her husband in Seattle, Washington. She is also the author of Brazen Heiress. 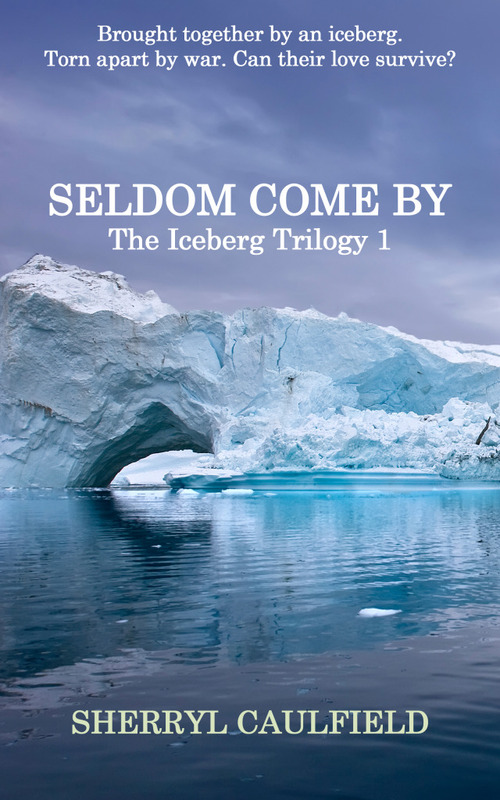 Please join Sherryl Caulfield as she tours the blogosphere for Seldom Come By, the first book in her Iceberg Trilogy, from November 24-December 13, and enter to win an eBook or Autographed copy! ¨Seldom Come By¨by Sherryl Caulfield was a great adventure. The name of the book is from a place in Newfoundland. The reading is quite lengthy at 400 plus pages but the author was able to hold my attention throughout. Rebeca Crowe loves iceberg´s and is fascinated by them. One day while she is looking at the iceberg´s she sees a man in a boat. That man is Samuel. Ironically, the name of the island where Rebecca lives is called Second Chance. 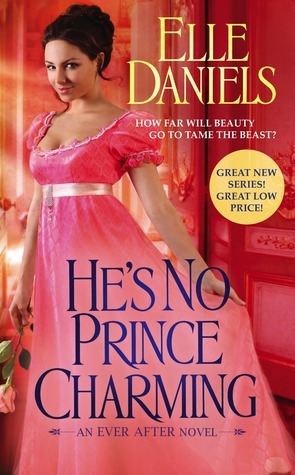 As Samuel heals from his wounds him and Rebecca fall in love.We learn that Samuel is from a wealthy family from Canada. As Samuel and Rebecca´s feelings grow they come face to face with the Great War. I really enjoyed Caulfield´s writing, the plot and the characters of this story. The "Top Five Things" Rebecca Sherringham likes to do when not reading (or managing her father and brother). Rebecca ("Becky the Bold", as she likes to be known) is a young lady who once enjoyed a great many adventures, thanks to her travels with an eccentric father who also happened to be a Major in the army But now that her father is retired and the family settled down at last in sleepy Hawcombe Prior, she can finally put those wandering boots away and lead— what she hopes will be— a tranquil, unexciting, unromantic life. If only things would go to plan! 1.) Peruse secretly kept catalog of lacy under-things, although she really shouldn't buy any as wool is far more practical and sensible. Well, it doesn't hurt to look and pretend she has a few feminine bones in her sturdy body, does it? A lady ought to have at least one secret weakness. Striving for perfection can be an awful chore and dreadfully wearing on the nerves. 2.) Learn her lines for the next performance of the Priory Players— a village amateur dramatics group that would be sadly adrift without her, because they need someone to play the male parts. None of the other girls can wear a beard and breeches with quite the same fearless aplomb. A lady must always save others from embarrassment and should never be too aloof to enjoy a good joke. Even at her own expense. 3.) Find ways to annoy Mrs. Kenton, the parson's nosy, gossiping wife. Not at all a challenging prospect, but always satisfying sport when one is at a loose end. A lady should never be idle and a tongue kept sharp will never be lost for words. 4.) Go for long rambles amid the fallen leaves. The rainier and windier the day the better. After all, she may find a handsome young man with a love of Shakespeare's sonnets and a twisted ankle to rescue in her path. A lady ought to get exercise in the fresh air as often as possible to put bloom in her cheeks, especially when she is prone to freckles and nothing much ever makes her blush. 5.) Sing Yuletide songs at the top of one's lungs, even if one has been accused of strangling a tune rather than holding it. A lady must learn to be gracious in the face of criticism. After all, it is one wretched man's opinion and what he knows about polite society or keeping his rude opinions to himself could be written on a snowflake. But Colonel "Lucky" Luke Wainwright has found this list and translated it (see below) into what he sees as her five favorite things to do. I. Insult unfortunate old soldier returned from the grave. II. Tease, torment and tempt a sad, loveless, ugly fellow with her inequitable beauty and dangerous curves. III. Quarrel with a man who has lived fifteen years longer in the world and therefore knows a vast deal more about everything. Then flirt with a weak-chinned sapling who will cause her nothing but grief. But will she be warned?? Oh, no! Damnable woman. IV. Accuse harmless cripple of every sin in the world and never let him get a word in sideways. V. Drive a certain confused Colonel utterly mad with desire and deny she meant to do it. There are two sides to every story, of course. No doubt, somewhere between these lists lurks the truth! To Rebecca Sherringham, all men are open books—read quickly and forgotten. Perhaps she’s just too practical for love. The last thing she needs is another bore around—especially one that’s supposed to be dead. Captain Lucius “Luke” Wainwright turns up a decade after disappearing without a trace. He’s on a mission to claim his birthright and he’s not going away again until he gets it. But Becky and the ladies of the village Book Club Belles Society won’t let this rogue get away with his sins. He’ll soon find that certain young ladies are accustomed to dealing with villains. Jayne Fresina sprouted up in England. Entertained by her father’s colorful tales of growing up in the countryside, and surrounded by opinionated sisters, she’s always had inspiration for her beleaguered heroes and unstoppable heroines. She lives in upstate New York. 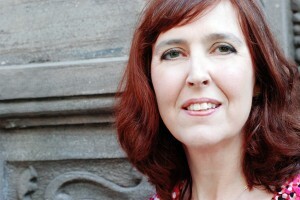 Visit www.jaynefresina.com.